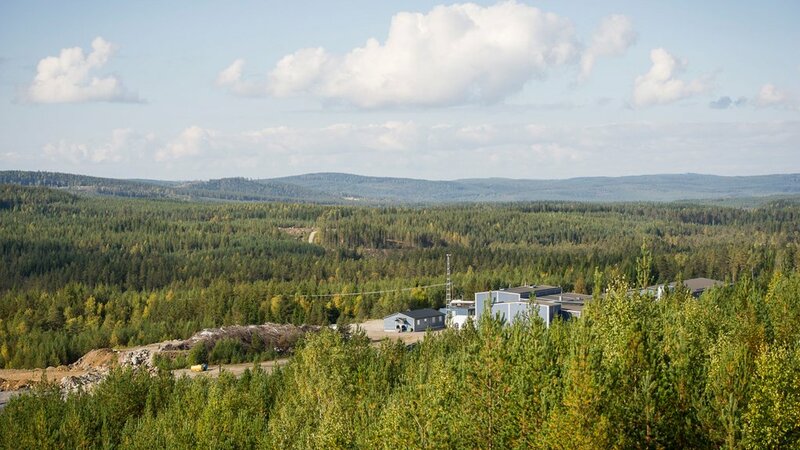 A busy two quarters are ahead for Vancouver-based Leading Edge Materials at the dormant Swedish graphite mine that it is preparing to bring back to life. On Thursday, the company published an update of plans for its Woxna mine, detailing the strategic research activities that are under way as it seeks to position the mine as a leading supplier of graphite for the high-growth European lithium ion battery market. 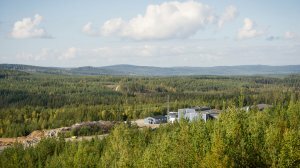 Woxna is a fully constructed mine, with all processing, waste management and infrastructure in place, but the site is currently held on a production ready basis to complete the research that is required to maximise the value of products. Leading Edge is moving to larger “demonstration plant” scale testing, CEO Blair Way said, to allow for the commercial scale production of samples for customer qualification. The company is busy completing an internal trade-off study for the installation of a battery graphite demonstration plant and expects the recommendations by the middle of the current quarter. Additional graphite shaping/spheronising trials will also get under way for the final selection of appropriate equipment to achieve consistent product specifications at the demonstration plant. Results are expected during the current quarter. Leading Edge will further conduct thermal purification testwork to allow for the equipment selection and to ensure consistent results in line with customer specifications. Results are also expected in the third quarter. The detailed design of the battery graphite demonstration plant will be completed in the final quarter of the year, with the installation and shaping of the demonstration plant at the mine site expected to follow soon thereafter. Initial results are expected in the second quarter of 2019. Leading Edge intends to use the demonstration plant by-product material to investigate alternate markets benefiting from the thermal and conductive characteristics of natural graphite. “Within a European context, the value of a fully built and permitted mine site cannot be underestimated. The fortunate legacy created by previous investment places Woxna as a graphite industry leader, able to now invest specifically in gaining the maximum value from our materials,” Way said. Addressing the recent volatility of Leading Edge’s share price, Way said that he was not aware of any fundamental changes to the company or the outlook for its assets over the past week. Shares in TSX-V-listed closed 7.8% higher at C$0.48 on Thursday evening. Last Friday, the stock fetched C$0.36 a share.